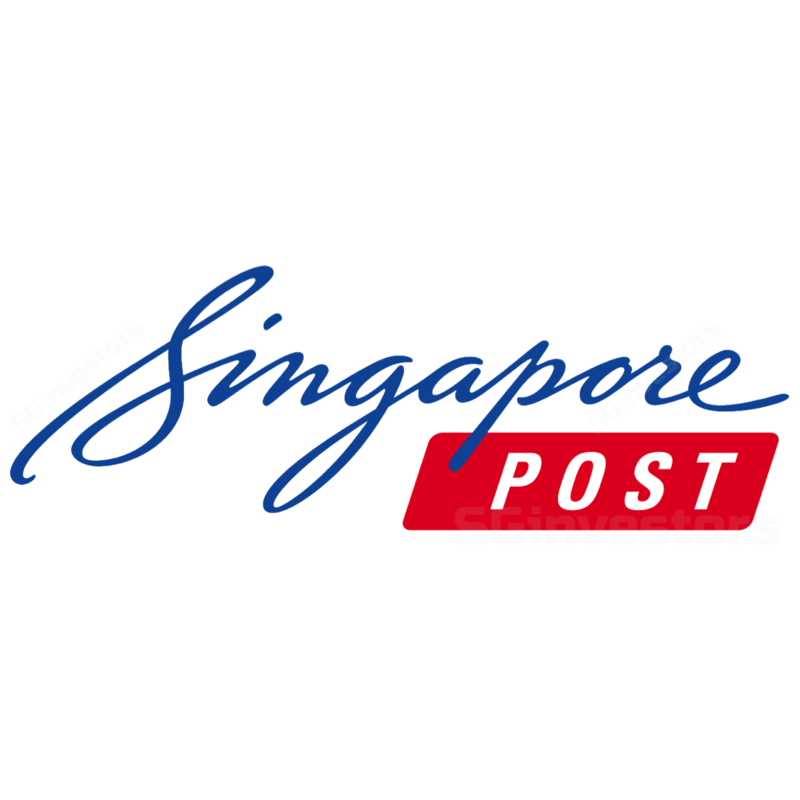 PUNTERS are rejoicing over news that mainboard-listed Singapore Post (SingPost) has decided to sell off its struggling US units. The counter leapt to S$1.06 - a level not seen since last October - at Thursday's open, after the move was disclosed overnight. The divestment move follows a strategic review of SingPost's US-based e-commerce businesses. The post Why SingPost is selling US e-commerce units Jagged Peak, TradeGlobal appeared first on DealStreetAsia. CONFIRMING market chatter, Singapore Post (SingPost) announced on Wednesday night the board's decision to sell its two struggling United States e-commerce subsidiaries, Jagged Peak and TradeGlobal. MAINBOARD-LISTED mailman Singapore Post (SingPost) will sell off its struggling e-commerce units in the United States, in a board decision that was announced on Wednesday.